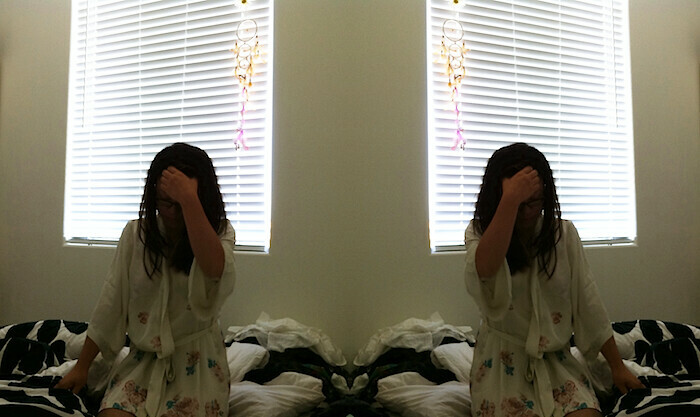 First, I saw the florals on this silky kimono robe in the intimates/lingerie section. Then, I brushed my fingers against it and held it. Next, I picked it up and thought to myself "Anna, you already have several of these". So I put it back into the rack and walked away. Later, I walk back and purchase it.